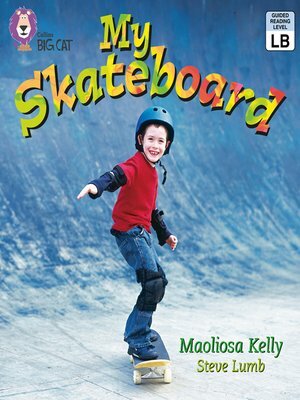 The photographs and text in this non-fiction picture book combine to give an account of a child getting ready to go out skateboarding. The book presents a glimpse of what makes this exhilarating activity so popular. â?¢Pink A/Band 1A books offer emergent readers very simple text supported by illustrations. â?¢ Text type - Non-fiction recount. â?¢The photographs are repeated in a pictorial summary of the book on pages 14 and 15 so children can retell the event in their own words.